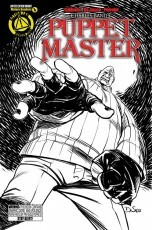 With the release of the all new CHARLES BAND’S PUPPET MASTER a mere few weeks away, Action Lab: Danger Zone is giving you a look at all 24 Limited edition covers of Issue #1. 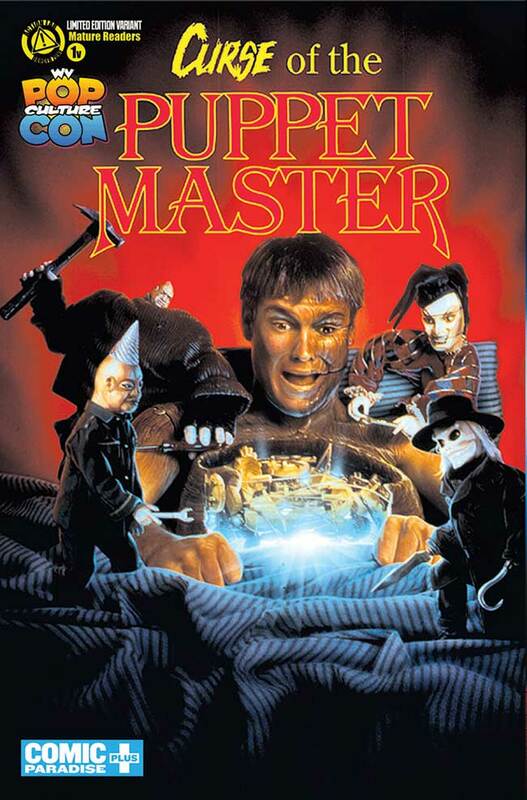 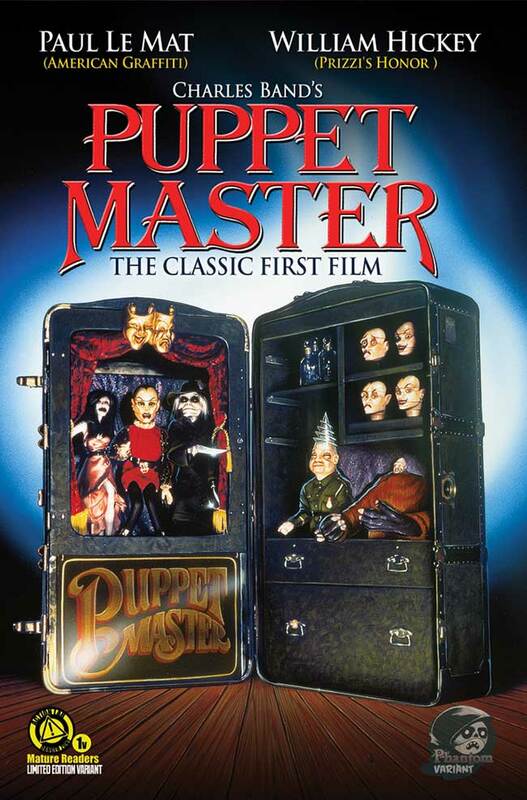 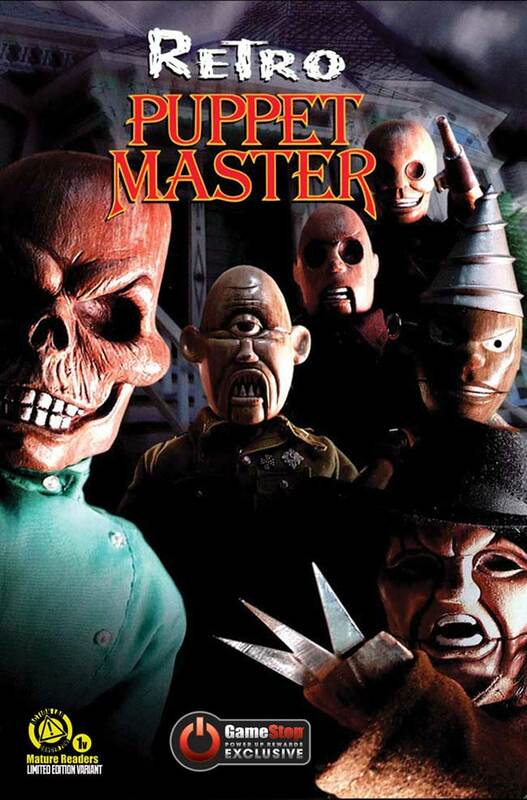 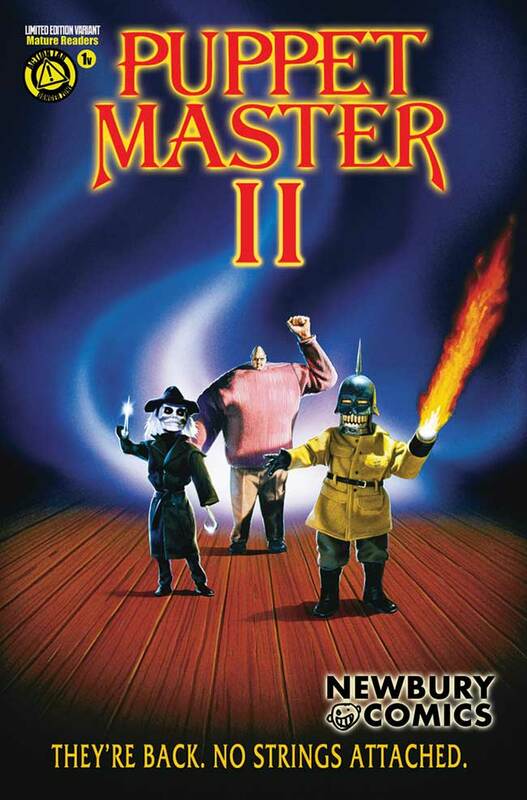 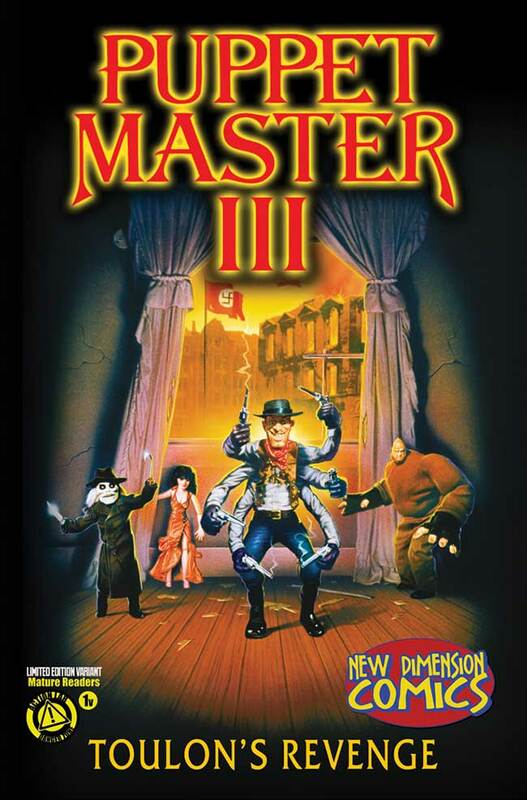 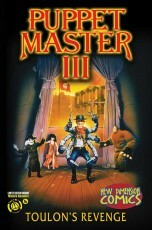 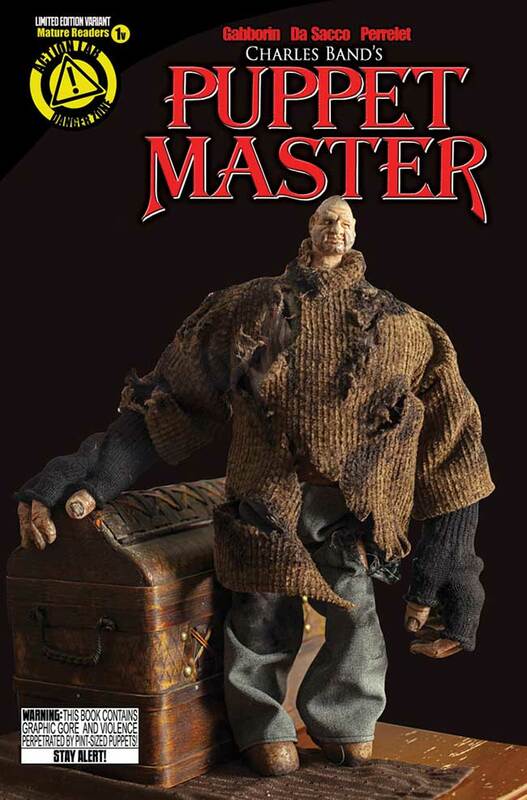 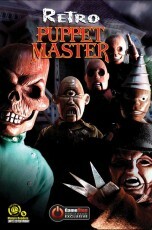 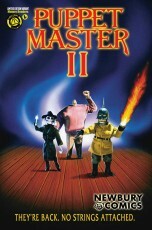 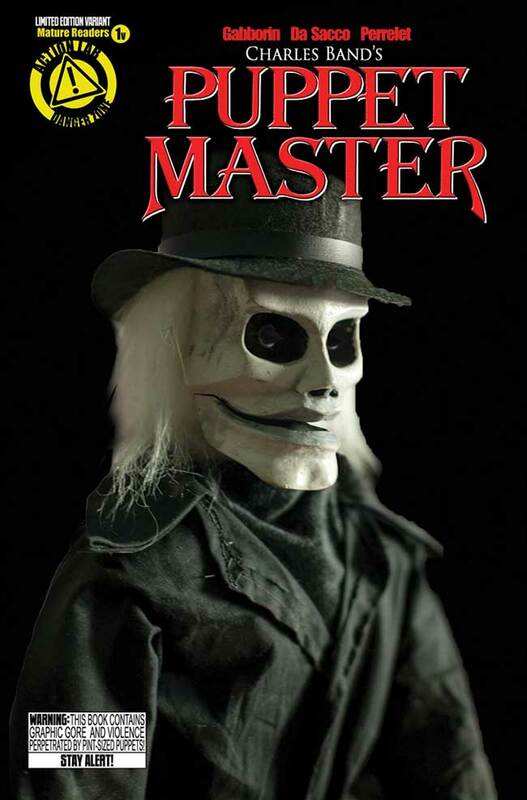 The story of Andre Toulon, an elderly puppet maker who discovers an ancient Egyptian potion and uses it to bring his creations to life, PUPPET MASTER is one of the longest running horror film franchises in history. Shawn Gabborin writes the new comic series with art by Michela Da Sacco and Yann Perrelet. To commemorate the event Action Lab: Danger Zone and Full Moon Entertainment are teaming up with a number of retailer and convention exclusive covers including a Phantom variant, 1up Collectibles, Gamestop, 2nd and Charles, New Dimension Comics, Newbury Comics, Pittsburgh Comics, WV Pop Culture Con and Mile High Comics. 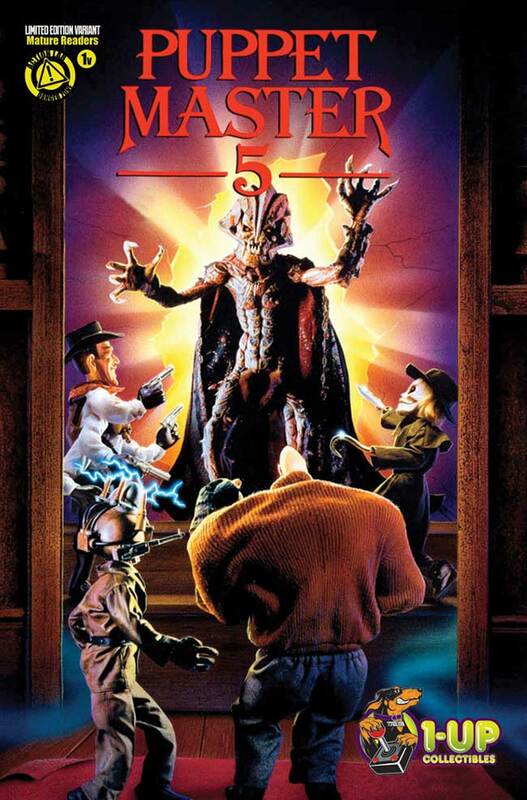 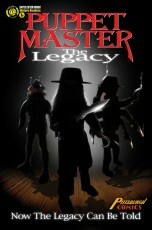 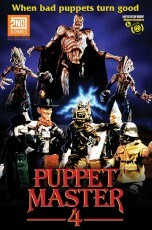 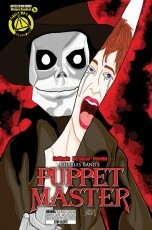 These “Movie Poster” covers represent the history of all 10 Puppet Master films. 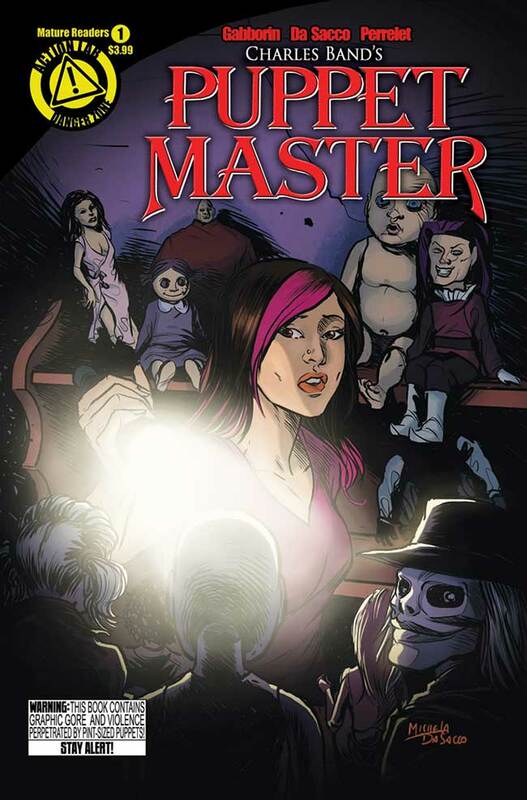 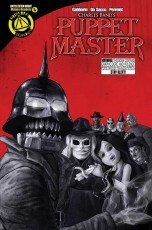 Along with the standard edition cover by series artists Da Sacco and Perrelet, Action Lab Danger Zone has seven limited variant covers featuring two of the most popular “Puppet Master” puppets, Pinhead and Blade with photo covers, sketch variant covers and a Comics Pro exclusive “Blade” sketch cover. 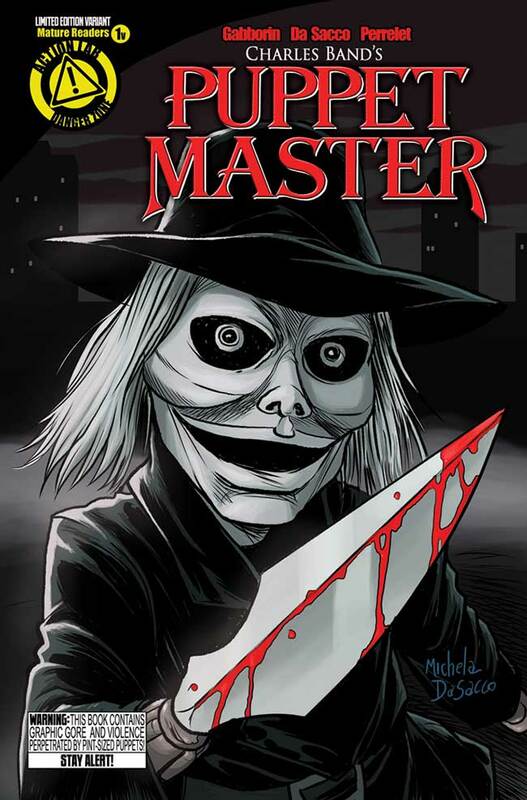 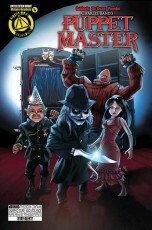 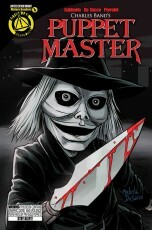 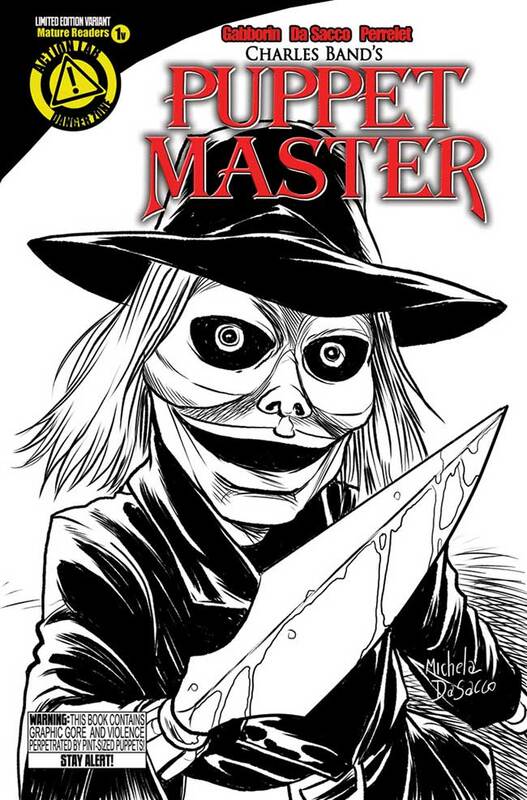 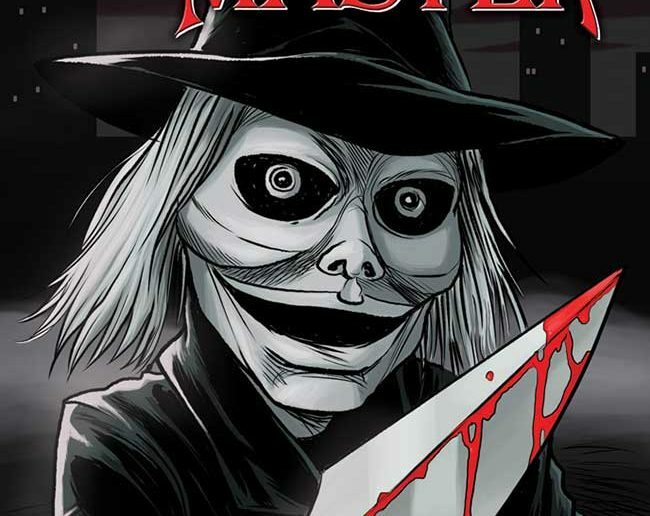 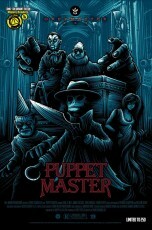 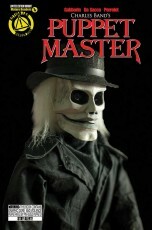 They’re also releasing a convention exclusive “movie poster” cover by Greymatter Art, the popular New York based limited edition, studio licensed film and entertainment poster company making Puppet Master #1 an event not to be missed. 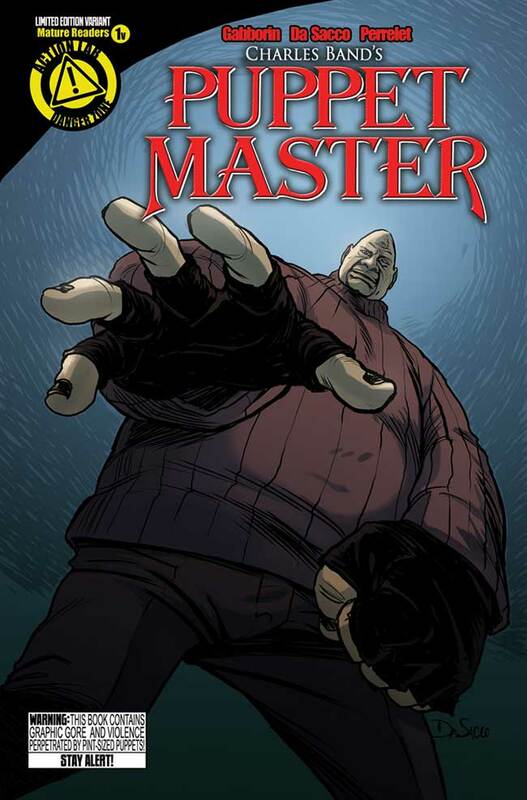 ABOUT ACTION LAB ENTERTAINMENT: DANGER ZONE – Formed in 2010 with the purpose of pooling their collective talents into a single, powerful entity, the members of Action Lab Entertainment have countless years in multimedia publishing, design, and business. 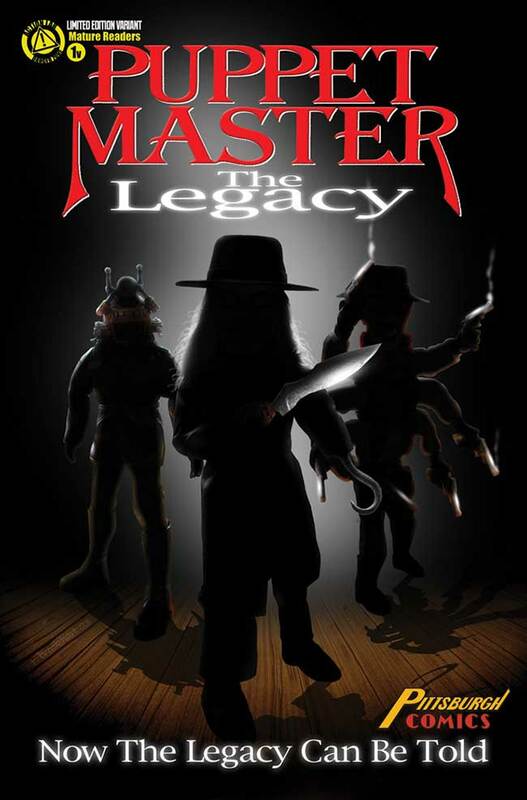 Their first release, FRACTURE, was successfully funded through Kickstarter and since then, they have continued their mission to produce high quality, genre-spanning entertainment. 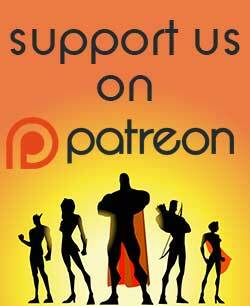 Since its formation, the accolades for A.L.E continue to build on a daily basis. Among its more popular titles are all-ages material like the Eisner, Glyph, Shel Dorf Award nominated series PRINCELESS, NFL RUSHZONE (based on the Nickelodeon Television series), Jamal Igle’s MOLLY DANGER, Artist/ Writer Jeremy Dale’s hit series SKYWARD, and Gayle Middleton’s (My Little Pony, The Littlest Pet Shop) monstrously adorable VAMPLETS. 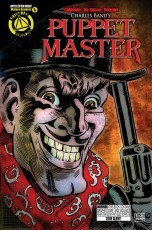 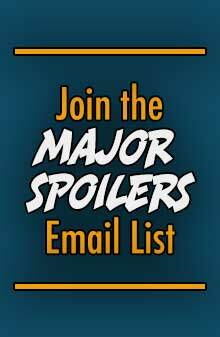 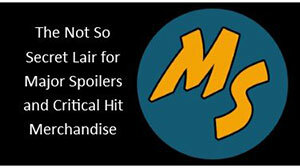 Action Lab’s Mature Readers imprint ACTION LAB DANGER ZONE continues to push the envelope of comics entertainment with titles as varied as EHMM THEORY, Dan Mendoza’s over the top horror-comedy ZOMBIE TRAMP, THE FINAL PLAGUE and BO, PLUSHY GANGSTA. 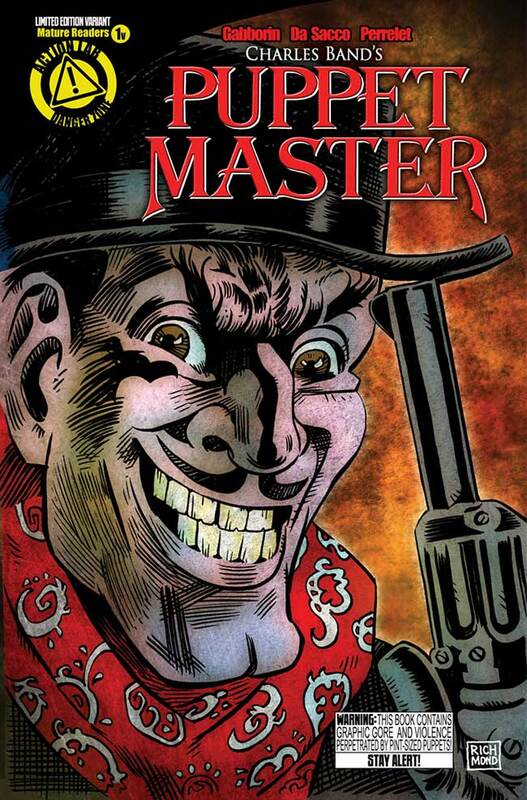 Anyone else having a flashback to the 90’s with this huge variety of variant covers for one book? 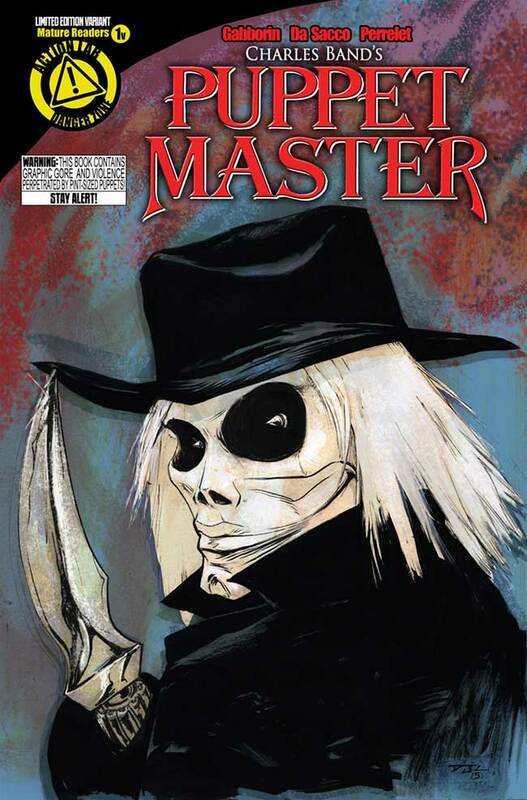 That said, I actually like all these covers. 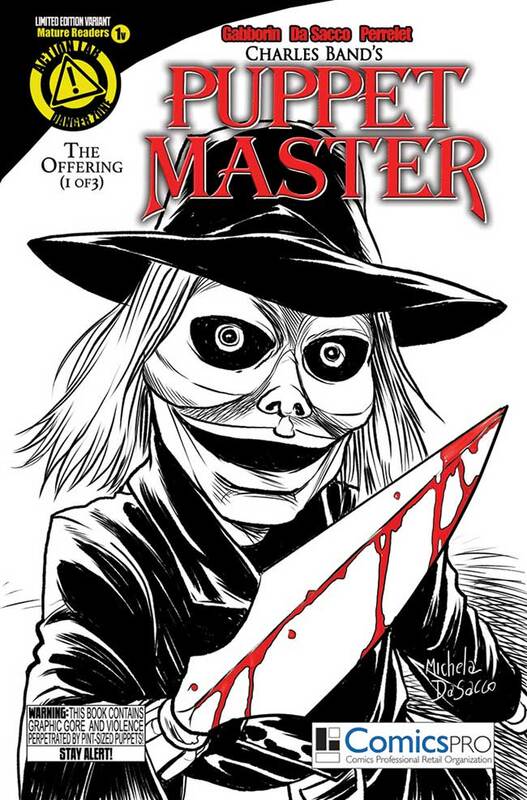 I think the Steve Doust cover is my favorite of them all, though.